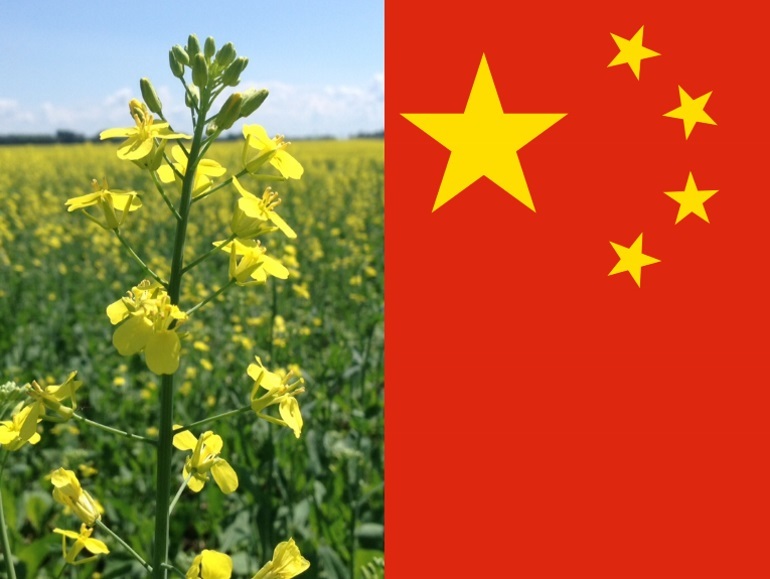 The Government of Canada working group on canola held its inaugural meeting on April 4, 2019 to work together to resolve the market access issue affecting Canada’s canola seed exports to China. Representatives discussed the importance of focusing on a science-based solution to resolve this issue. The group also touched on future opportunities to expand into new markets for canola, and reviewed support available to affected producers. Co-chaired by the deputy minister of Agriculture and Agri-Food Canada and the president of Canola Council of Canada, the working group membership includes the president of the Canadian Food Inspection Agency, the president the Canadian Canola Growers Association, deputy ministers from the provinces of Alberta, Saskatchewan and Manitoba as well as other senior government and industry officials. Canada is the number-one producer and exporter of canola in the world. Canadian canola has an international reputation as being of the highest quality, while its inspection system is known as being robust and world-class. As Canada’s largest crop, canola accounts for approximately $11 billion of the country’s exports each year. In addition to creating the working group, the federal government also recently called for in-depth technical meetings with Chinese officials, proposing to send a delegation of Canadian plant health experts to China – led by the President of the Canadian Food Inspection Agency – to meet face-to-face with their counterparts in order to identify a science-based solution to this issue as quickly as possible. The working group will continue to meet regularly to closely monitor the situation and collaborate to resolve this issue.